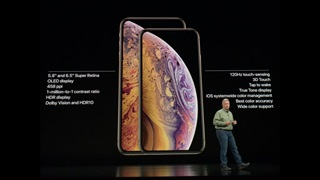 Apple just unveiled three new iPhones, including a 6.1-inch iPhone called the iPhone XR. 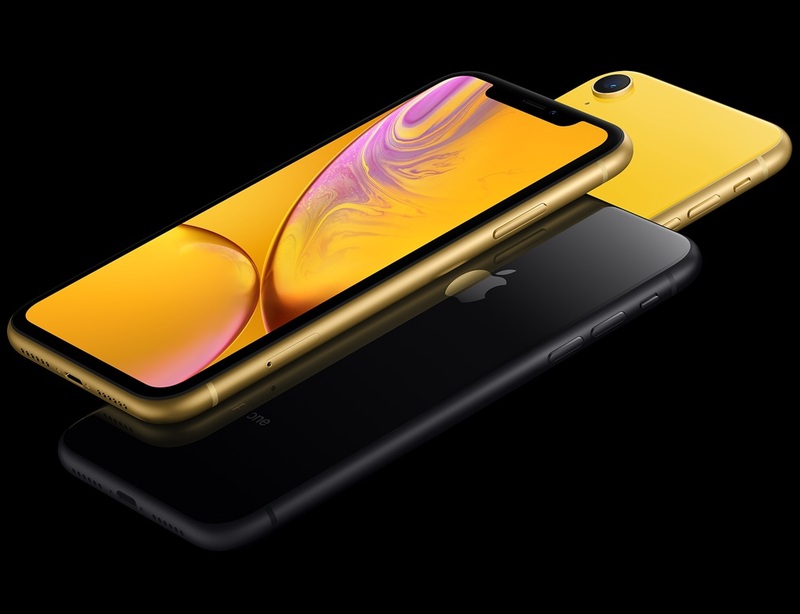 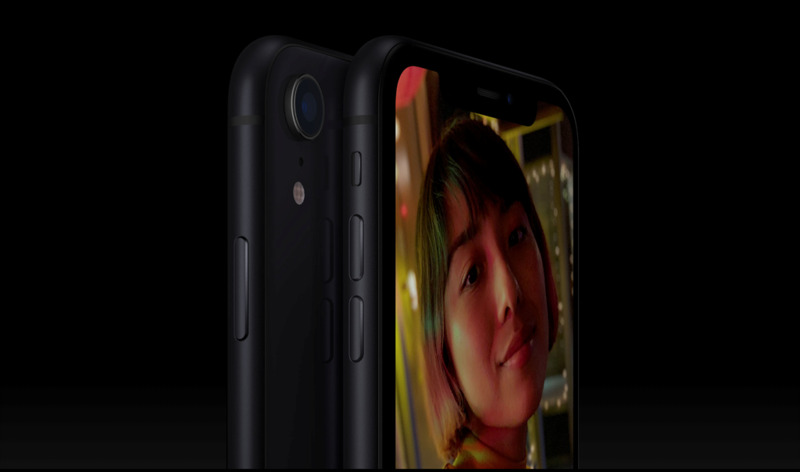 While the other two new phones, the iPhone XS and iPhone XS Max, will be available this month starting September 21, the iPhone Xr won't be available for a while — it starts shipping October 26, with preorders going live a week before that. 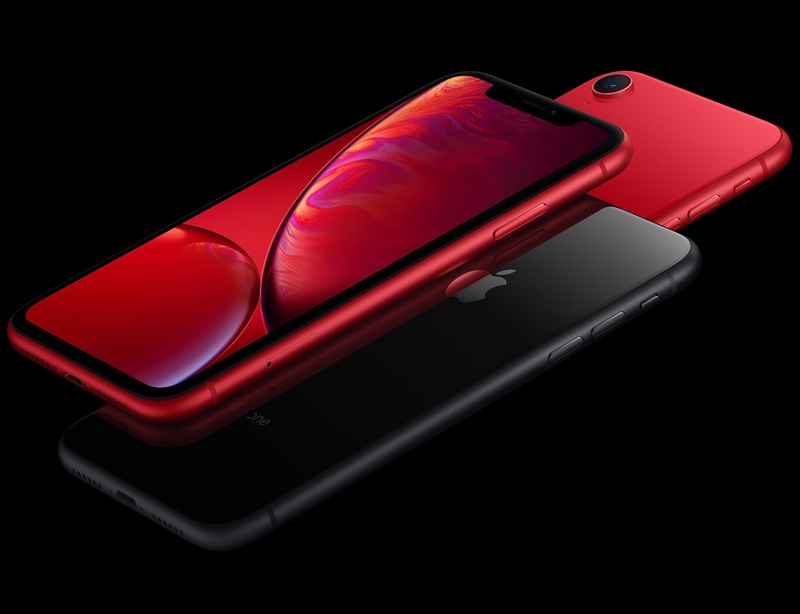 Among the many other standout features in the iPhone XR, most notable are its colours. 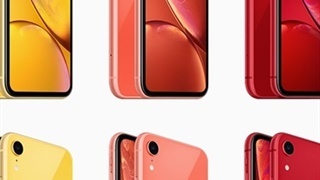 It's reminiscent of the iPhone 5C, the ceramic candy-coloured phone that was a more affordable version of the iPhone 5S when it went on sale back in 2013. 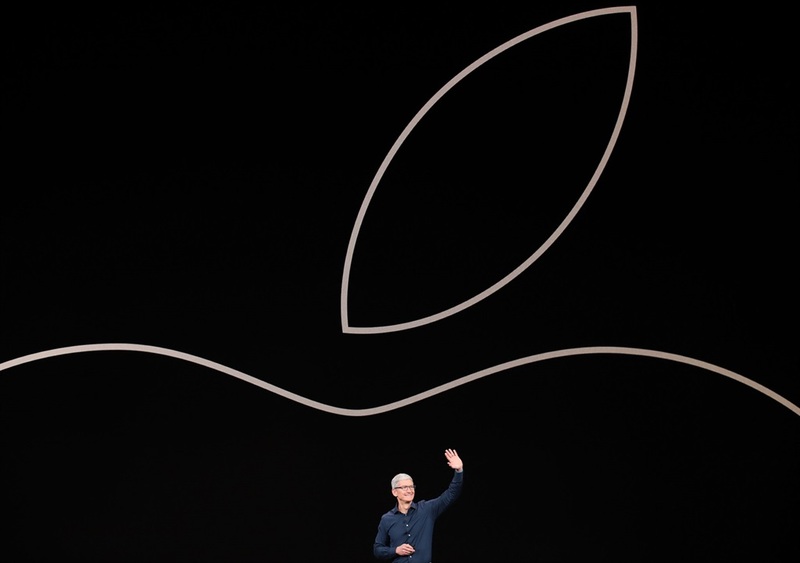 Missed the Apple event? 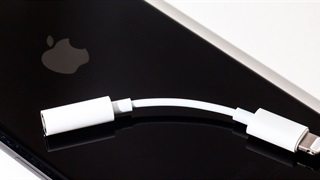 Catch up on everything that happened right here.